Shritha Shivadas was born as Parvathy to Shivadas and Uma. She hails from Uliyannoor in Aluva, Kerala, and graduated in Microbiology from the Shri Shankaracharya College of Engineering and Technology, Kalady. 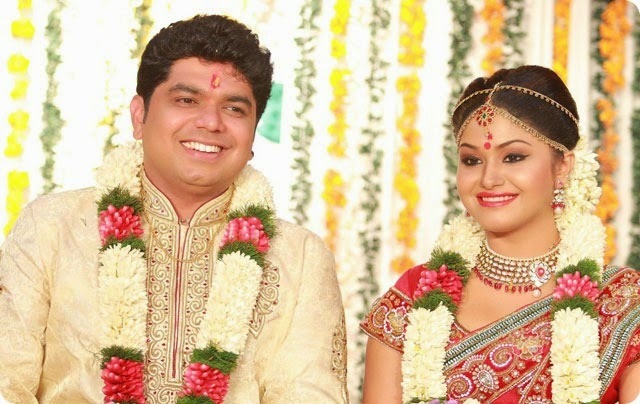 She married Deepak Nambiar on 7 July 2014.